LAKE ARROWHEAD, Calif. - Oct. 21, 2014 - PRLog -- F. Ron Smith, President of Leverage Global Partners (http://www.leveragere.com/), recently welcomed Prime Properties as the network’s exclusive member in Lake Arrowhead. A unique alignment of the most prestigious independent real estate brokerage firms around the world, Leverage Global Partners offers its members the opportunity to better serve their clients’ relocation and real estate portfolio needs by establishing each member firm as a key player in the international real estate arena. As a member of Leverage, Prime Properties will be promoted as the network’s exclusive representative for the Lake Arrowhead area, facilitating a framework in which the company can expand and compete with larger franchise networks. Through Leverage’s “Just Ask” referral program, Prime Properties' associates are offered personal introductions and provided access to top firms around the world, ensuring them incomparable networking ability in the worldwide luxury real estate market. In addition to offering exceptional service and connectivity, Leverage differentiates itself from existing international luxury real estate associations by increasing the online and social media presence of their members, and providing marketing tools designed to help each member expand their individual business. Leverage promotes the presidents of member firms and extends media access for their members’ properties through a robust public relations outreach and digital platform. Wherever you want to buy property, real estate investing can be tricky—whether you are buying your first home, purchasing a vacation home, or upgrading from a starter. If you are interested in buying or selling property in Lake Arrowhead, California or the surrounding area, don’t get caught in a Catch 22 — owning two homes or none at all. 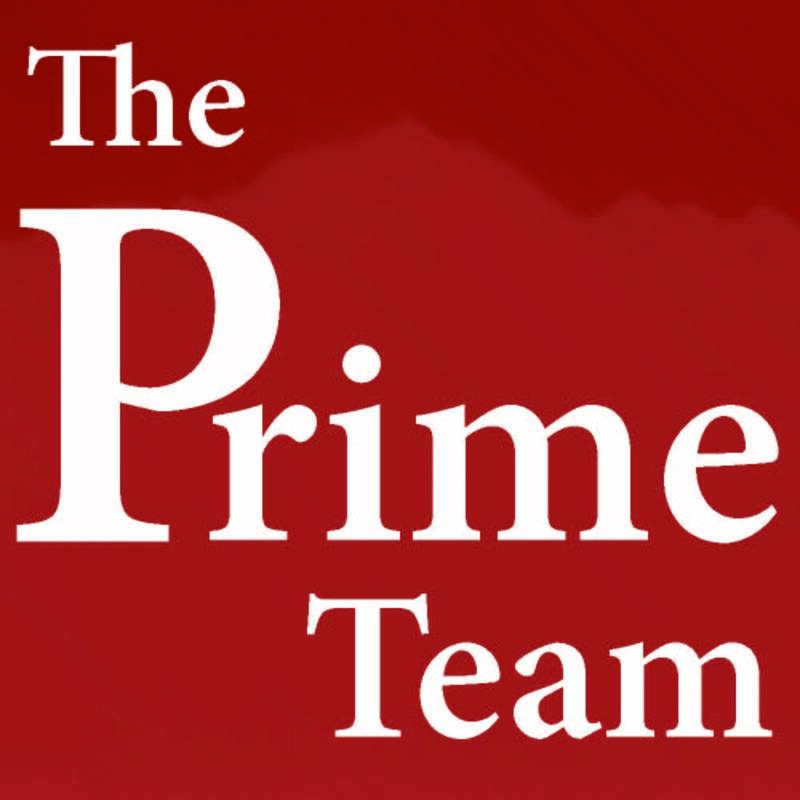 The Prime Team (http://www.therealestateplace.com/) is the only group of real estate agents in the Lake Arrowhead area who stand by our services by offering a number of guaranteed sales and purchasing programs. So don’t miss a prime opportunity to take advantage of today’s market. We’ll answer all of your questions today, and you’re never under any obligation. Call 1-909-337-7653 and ask for a member of the Prime Team.